If you have been waiting all summer for the weather to cool off for family portraits, now is the time to book a session! September and October are prime months for fall color and family photography. Yes, I can smell the simmering apple cider and pumpkin pie baking in the oven! Not sure what to wear? Don’t sweat it because Turning Leaf Photography offers in depth solutions for all things portrait! Be sure to check out our reviews on Google and visit the website www.turningleafphotography.com . It’s back to school time and that means fall is around the corner for Atlanta, Ga! The month of August is busy for families with back to school and getting into the sports routine. September and October are perfect months for family as well as back to school children’s and senior portraits – the weather is a little cooler from the summer temps as well! Fall family portraits are on most parents ‘to do’ list each year…so call today and turn your ‘to do’ list into ‘done’. Planning now and having a date on the books is perfect stress relief because when you book your session with Turning Leaf Photography, you can rest assured you have hired an experienced photographer with multiple stellar reviews online. Your session includes ‘What to Wear’ help, session location selection and much more! Session availability for fall is limited, please book early. 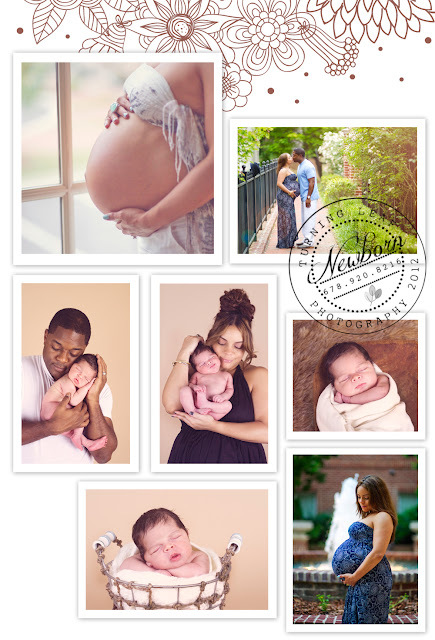 If you are wanting to order cards or have your images back in time for Christmas & holiday card ordering/gifting you will want to have your session BEFORE November, so that your products will be back in time for mailing around Thanksgiving. Join Turning Leaf Photography on Facebook to stay up to date and visit the website for more samples of our work! 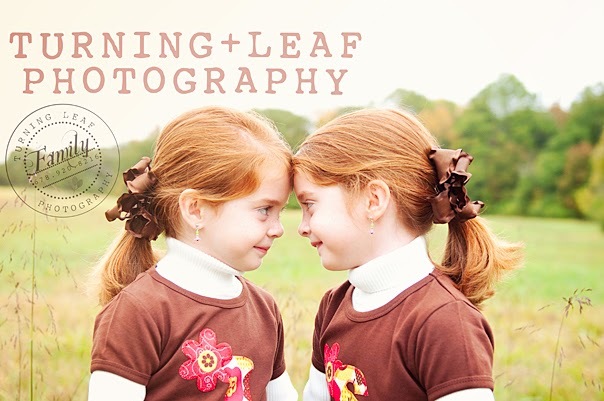 Turning Leaf Photography accepts all major credit cards for session bookings and product purchases. I met this gorgeous couple down by Lenox Park, as they live in Atlanta, Ga. Their complex was a great backdrop for their maternity portraits! Their little one arrived not long ago and he was SO precious! I am so happy for them and their beautiful little family! Congratulations!! 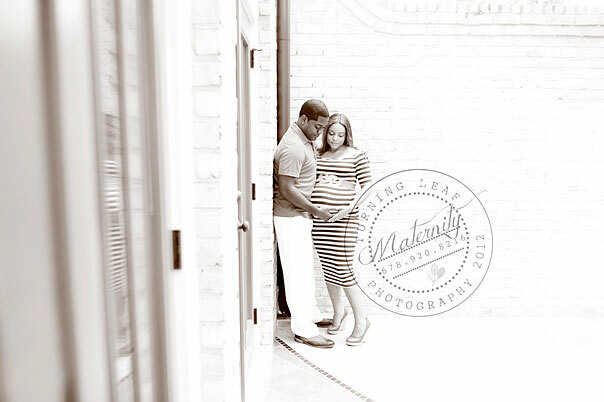 Here are a couple more pictures from this gorgeous couple’s maternity session! 2013 Seniors attending high school in the cities of Marietta, Roswell, Kennesaw, Canton, Woodstock, Alpharetta, Powder Springs, Sandy Springs…it’s never too late to book your senior portrait session! Fall is right around the corner and the weather is perfect for portraits – NOW is the time to book your session. So if you missed your senior portrait date or just happen not to like your senior portraits, this is your opportunity! Are you searching for magazine worthy portraits? Do you want unique pictures that aren’t a copy cat of your friends? Want to feel and be treated like a model? Then Turning Leaf Photography is your choice for amazing senior portraits. BUT HURRY! This is a special you can’t pass up!!! Book now and receive pictures with your BFF! Yes, you read that right! From today 8/18/2012 through 8/25/2012 for no additional cost! Book your senior portrait session with Turning Leaf Photography between these dates and we will include a mini session with you and your BFF along with your session! It’s twice the awesomeness & what better way to remember your senior year! HURRY, as this offer won’t last long! Book today! 678.920.8216 and visit us at our website www.turningleafphotography.com. Turning Leaf Photography was featured on Seniorologie.com! The place for all things Senior! I’m so THRILLED happy to say I was featured on Seniorologie this weekend! Seniorologie is an awesome website dedicated to the profession of senior portrait photography by featuring senior portrait sessions from all over the country. Yesterday, my session with model Christina Connor and makeup artist Brielle Brenner of Duet Styling and Blue Bird Artistry was featured on the Seniorologie blog! Check out the post by clicking on the image below! Book your senior portraits with Turning Leaf Photography! Mention this blog post upon booking in the months of July & August 2012 and receive some free senior swag for your 2013 senior year! Visit the Turning Leaf Photography Website to see more of our work and booking information as well as check Google for our multiple stellar reviews! Senior Portraits Atlanta, Marietta, Roswell, Johns Creek, Alpharetta, Kennesaw, Canton, Woodstock, Sandy Springs, Powder Springs, Cartersville, Ga, Georgia, Senior Portrait Photographer Atlanta, Ga.